The Public Relations Department of Elite Capital & Co. Limited announced today the signing of a memorandum of cooperation in the Kingdom of Saudi Arabia for financing tourism projects and tourism related projects between the Arab League’s Arab Tourism Organization and Elite Capital & Co. – England. The purpose of the Protocol of Cooperation is to support the ministries of tourism in the Arab countries in financing government tourism projects in addition to the possibility of financing private projects in the same field by Elite Capital & Co., in view of the Arab Tourism Organization’s keen desire to support member countries and develop the Arab tourism industry. Pursuant to the protocol, the financing company will finance government tourism projects by providing financial facilities on easy terms according to the “financing and execution” model to the member countries, by using modern and innovative financing methods that do not affect the credit rating of the Arab countries and their ministries of finance. 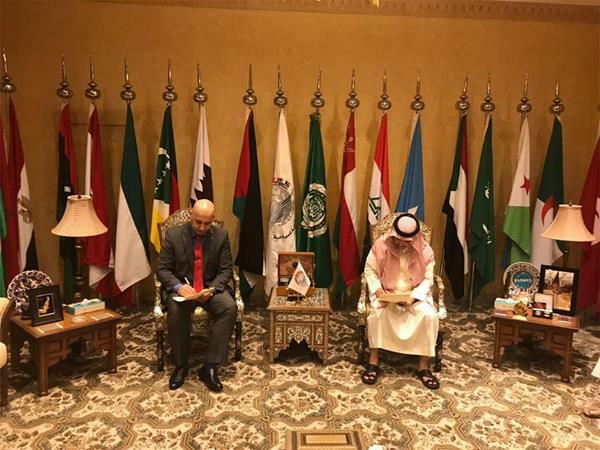 The Arab Tourism Organization was represented in the signing of the Protocol by Dr. Bandar Al-Fuhaid, president of the Organization, and Elite Capital & Co. was represented by its chairman, Kuwaiti businessman, Dr. Faisal Khazaal.